Is anyone else super bored of Samsung smartwatches? As all the specs for the Gear A have already been leaked, it’s safe to say that this wearable will be a flop, same as all the only Samsung smart watches. 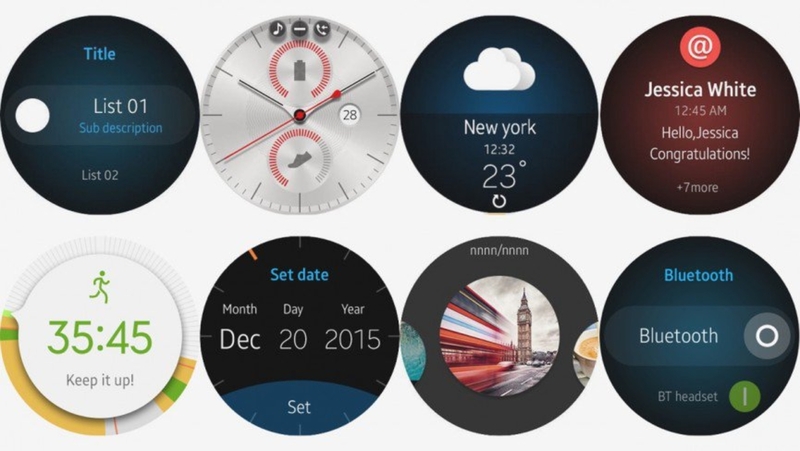 Rumors for Samsung’s latest smartwatch, the Gear A, have been swirling about for weeks. Codenamed Orbis, it is likely that we will see the wearable announced alongside the Galaxy Note 5, both of which are expected to be released before the launch of the next iPhone. It will have a Samsung-made Exynos processor, with 4GB of storage and 768mb of RAM. Obviously, it will have a barometer, a heart rate sensor, a WiFi chip and GPS. The GPS, at the very least, means the wearable will be able to track its own location independently of any smartphone, and this is a feature that hasn’t yet made it to the Apple Watch (which is one of the reasons why loading any maps on the Apple Watch takes forever). Basically, that means the Gear A will be compatible with Samsung phones only. Nonetheless, Samsung, in its bid to be independent of Android and Qualcomm, will not run Android Wear, Google’s software for wearables. Instead, Gear A will run a customized version of Tizen, Samsung’s own operating system that has been developed on previous smart watches. Still behind the times from the Apple Watch’s touchscreen, the Gear A’s bezel will be used to navigate the interface. It will also feature a digital crown, something stolen from the Apple Watch, in order to scroll through menus and revert to the home screen. With a field of top-notch competition, like the Apple Watch and Pebble, you would think that Samsung would put more effort into their wearables. This is already their seventh smartwatch, and none of them have been a hit. Frankly, this device will be no different.